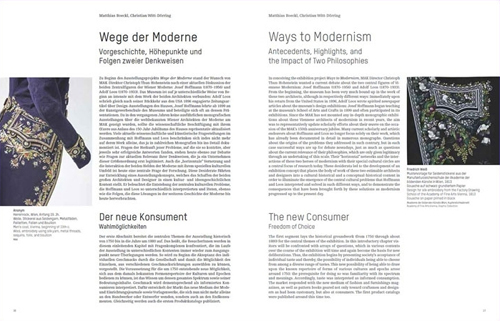 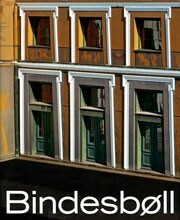 Ways to Modernism is a book that highlights two central philosophies of Modernism in antithetical juxtaposition - along with their history and impact up to the present day. 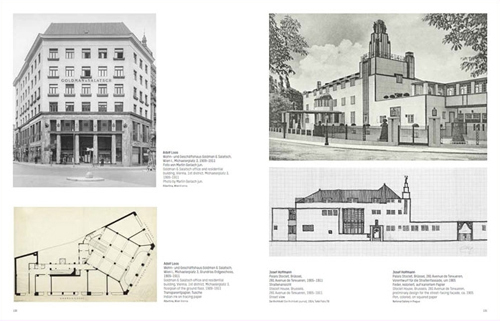 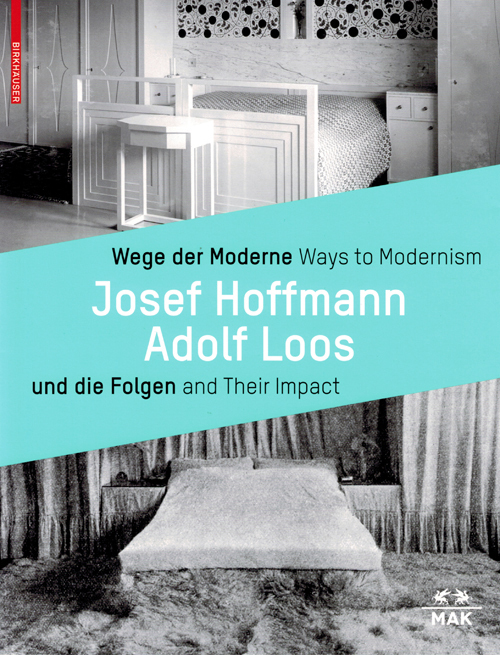 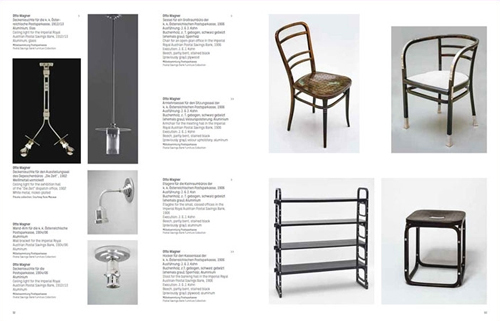 Josef Hoffmann (1870-1956) and Adolf Loos (1870-1933) represent contrasting reactions to the basic problems of modern civilization, which were triggered by the processes of industrialization and democratization. 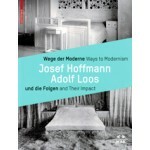 This gave rise to two designs for modern lifestyles: Hoffmann wanted an encompassing aestheticization of all areas of life, while Loos interpreted architecture and design not as a stylistic challenge, but as a functional background for the unfolding of individual personalities.